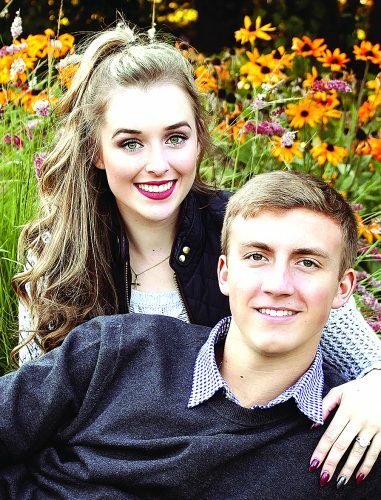 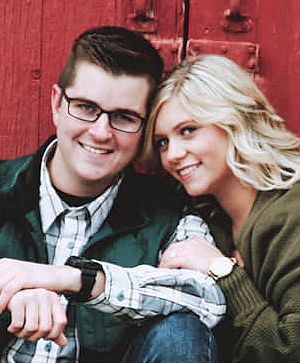 MARSHALL — Sarah Deutz and Nick Stassen announce their engagement. 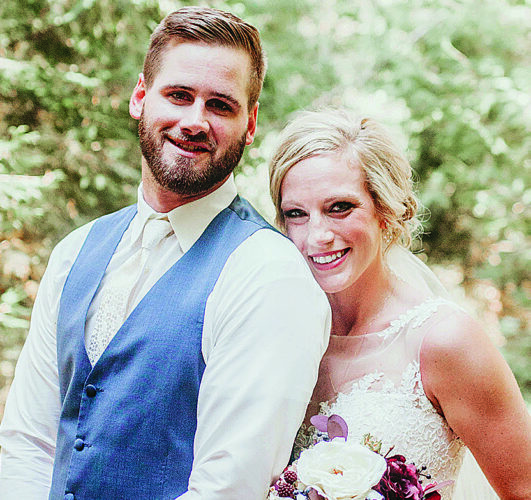 Parents of the couple are Rick and Deb Deutz of Ghent, and Gary and Michelle Stassen of Marshall. 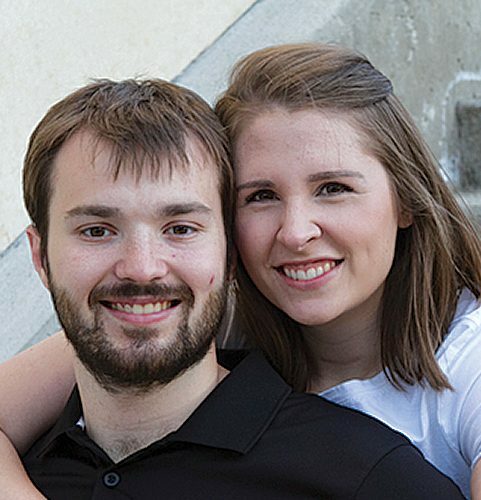 The couple are 2010 graduates of Marshall High School. 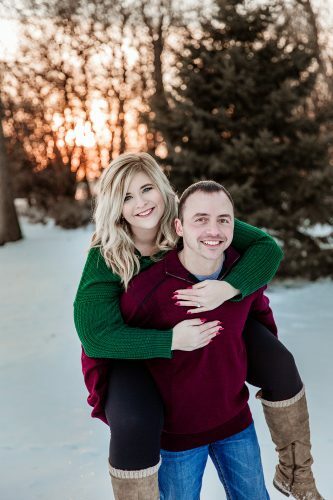 Deutz is a graduate of the College of Saint Benedict, with a bachelor of science degree in psychology; she is currently employed at US Bank. 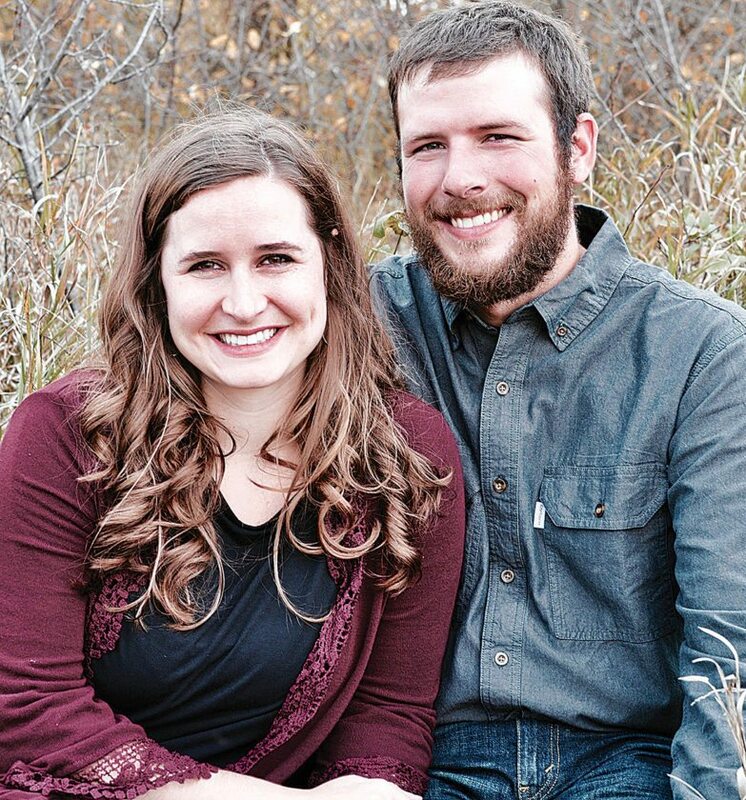 Stassen is a graduate of Ridgewater College with an associate of science degree in agricultural business; he owns and operates a dairy and grain farm with his father. 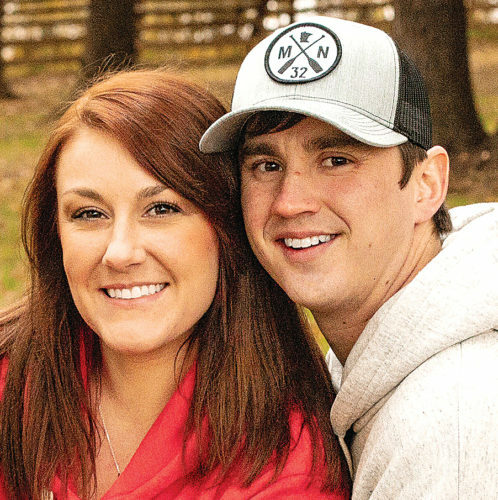 The couple plans a June 2, 2018, wedding at Holy Redeemer Church in Marshall.